Get ready to smile, to sigh, to have your heart torn out. To hope, to dream, to wish, to celebrate the beauty of the human existence. Every Cathy Lamb book is, I always think, my favorite Cathy Lamb book, but this one…I guess what it comes down to is that I cannot urge you too strongly to place yourself in the very able hands of a wonderful writer and indulge yourself in this beautiful, painful, glorious treat of a story. 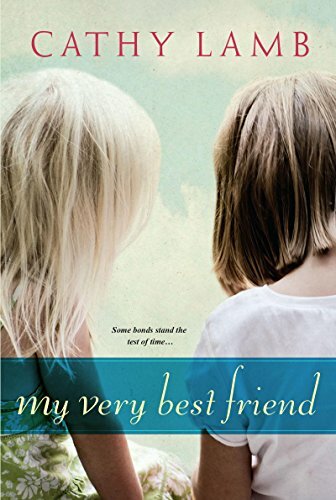 Romance, the power of female friendships—and Scotland! How can you miss? You can buy the book here! Sharon, thank you! You made my day!